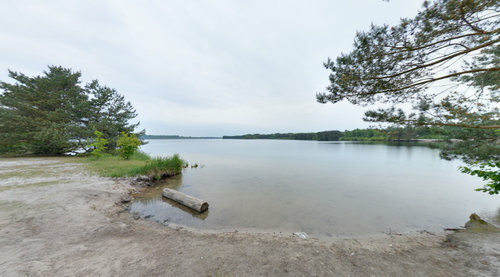 The Buitengoor-Meergoor nature reserve of nearly 200 acres is not huge, but it is impressive. This is a nature reserve of international importance. The confluence of seepage water and the chalky waters of the Meuse gives rise to plant life which attracts dozens of scientists every year. Many years of conservation work by a team of conservationists have restored the authentic Kempen landscape to its old glory.